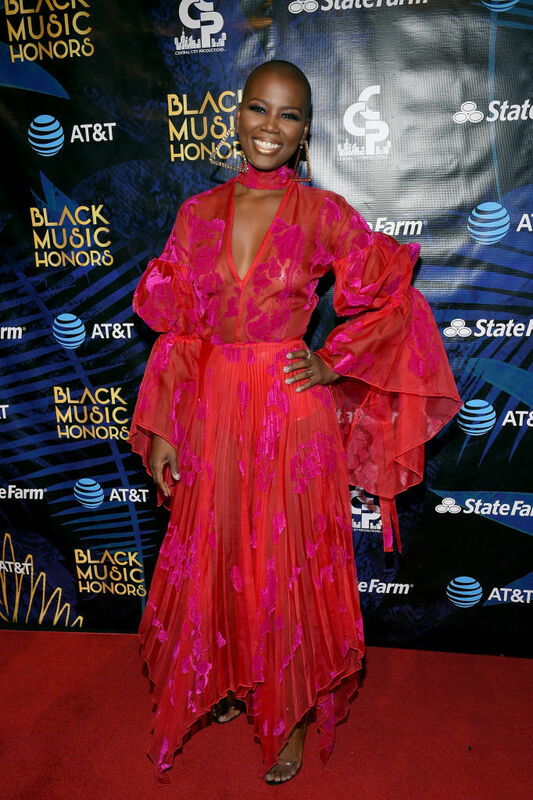 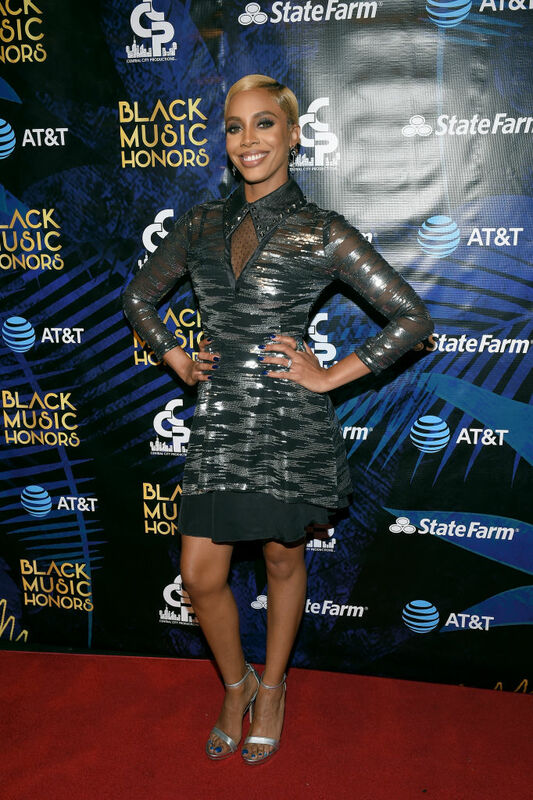 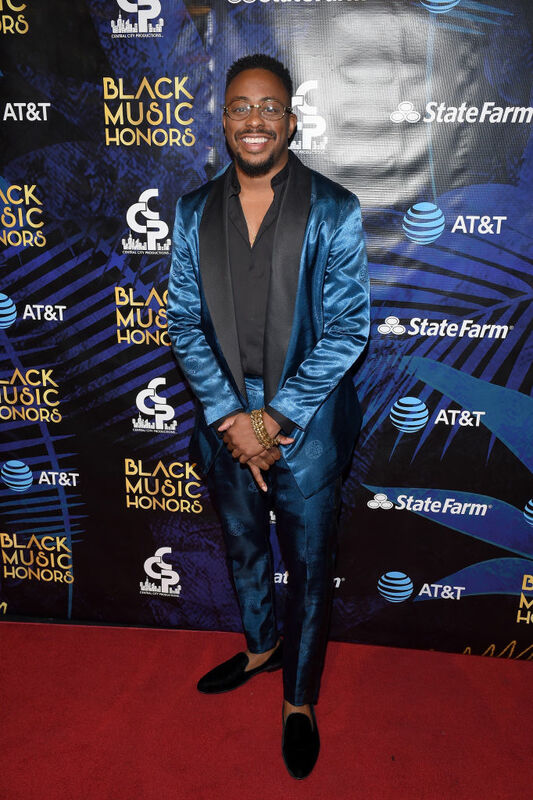 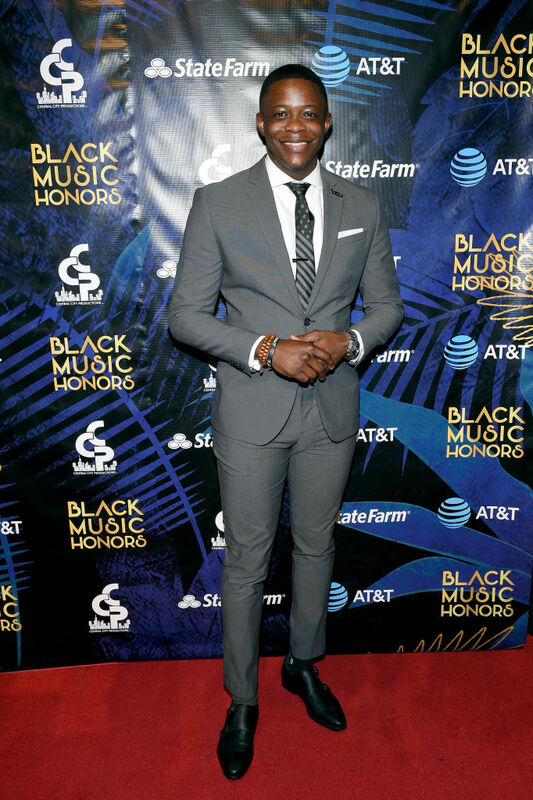 The 2018 Black Music Honors held last night at Tennessee Performing Arts Center on August 16, 2018, in Nashville, Tennessee. 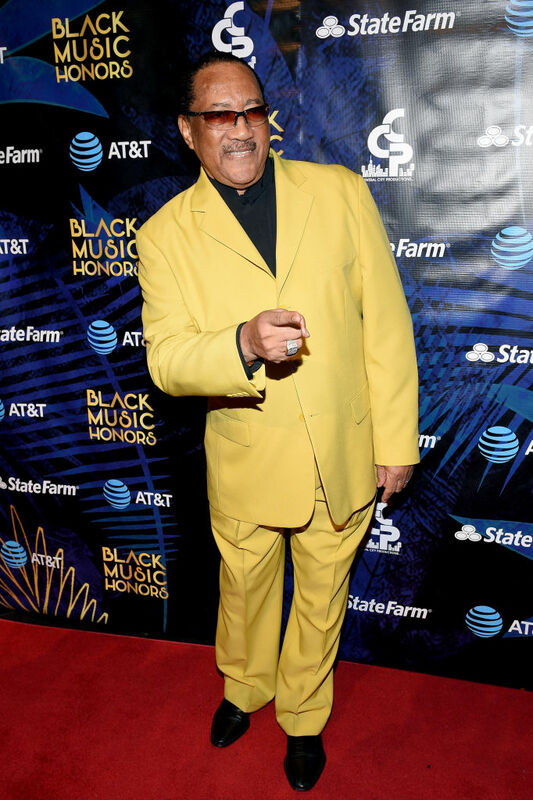 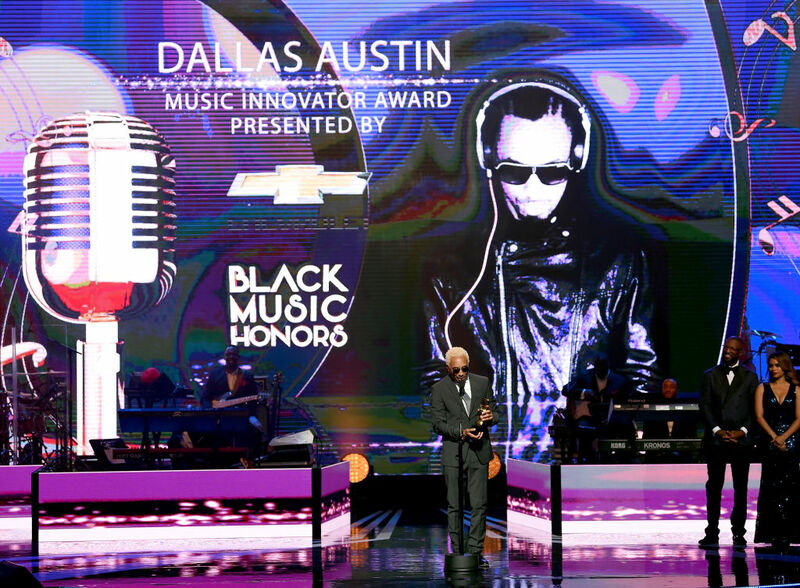 The BMH is a 2-hour television special honoring legendary African American artists who have made significant musical contributions to African American culture and American music worldwide. 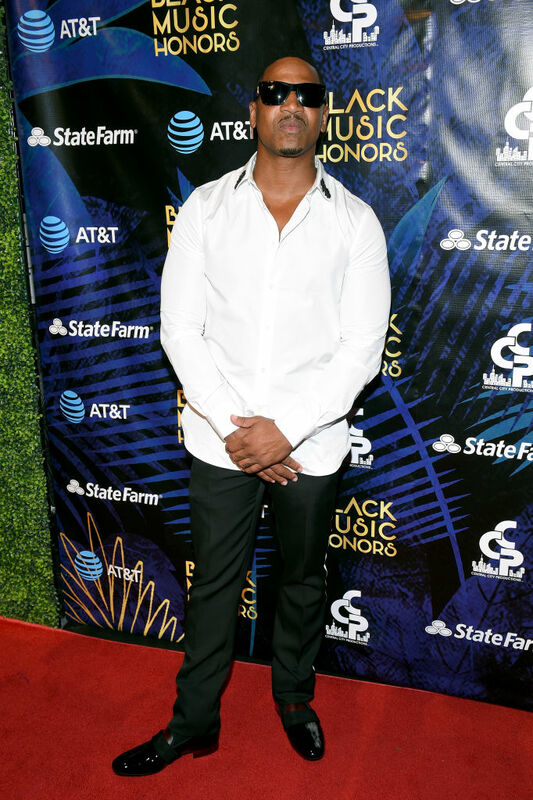 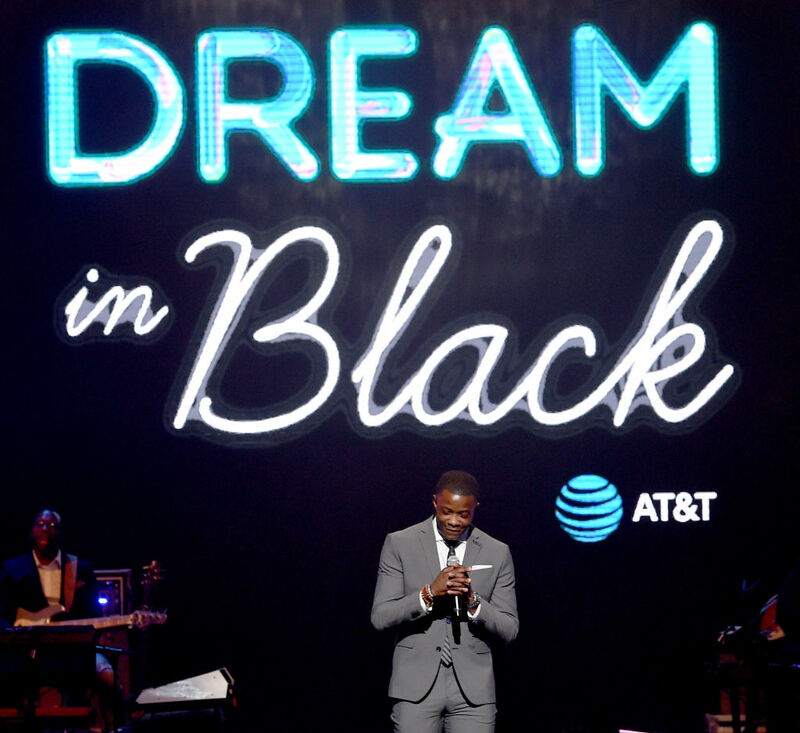 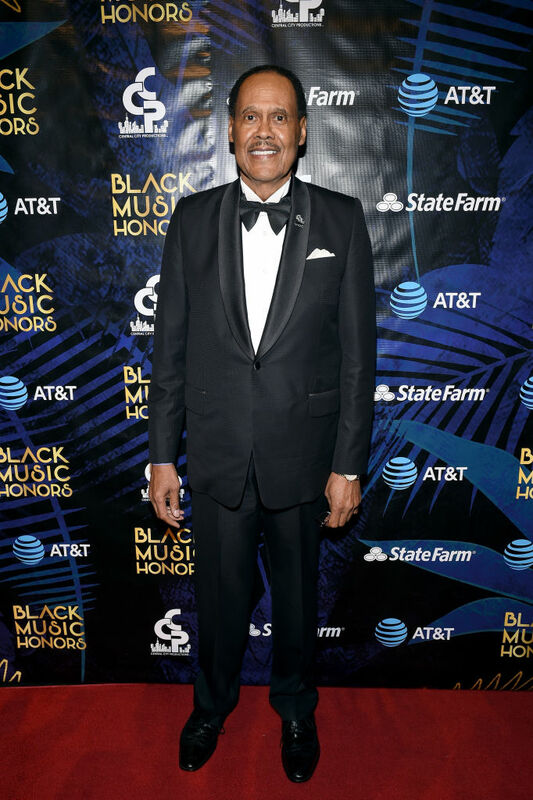 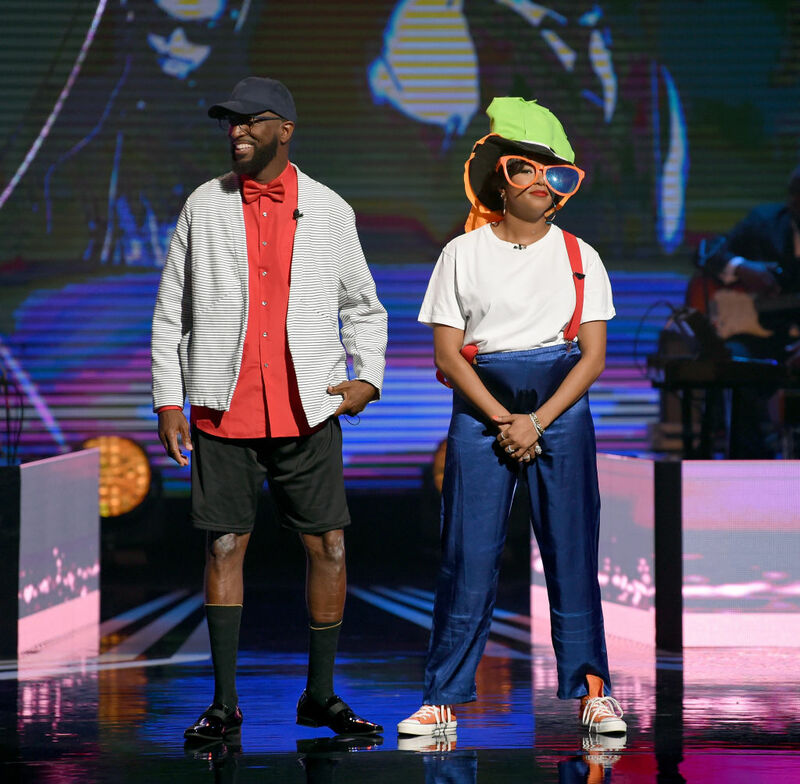 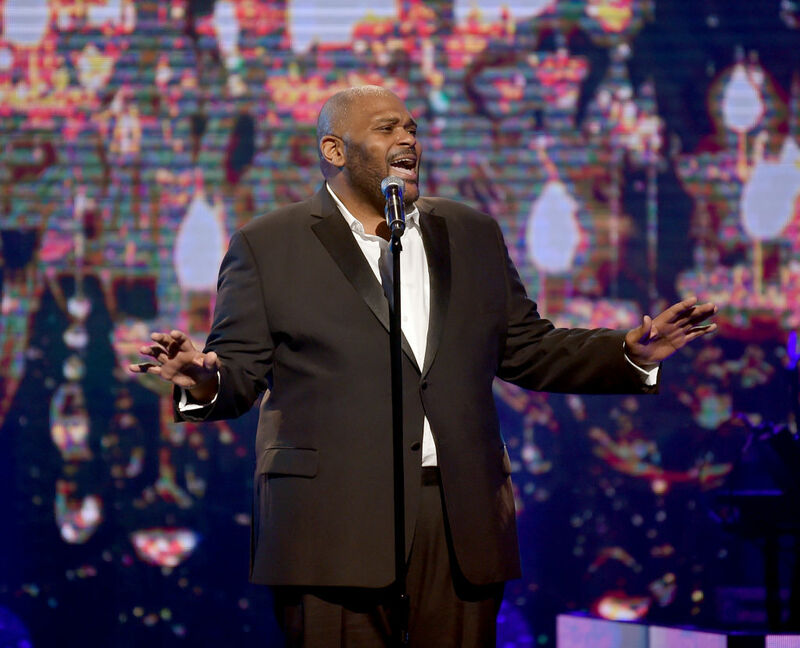 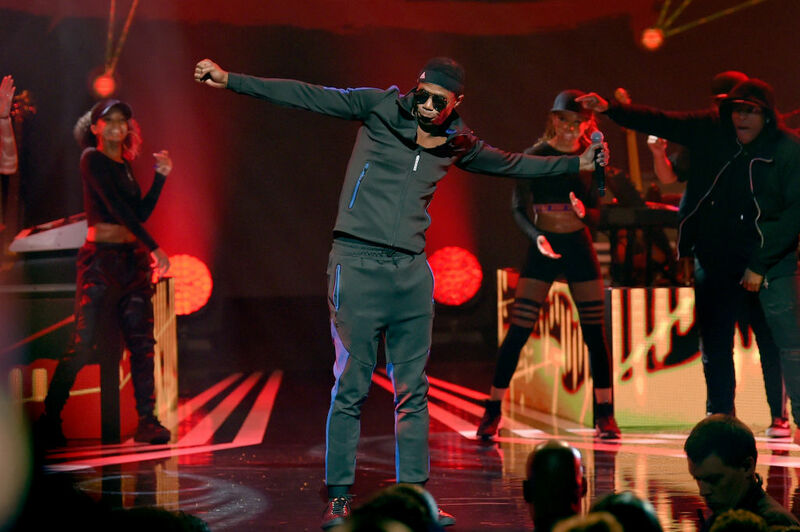 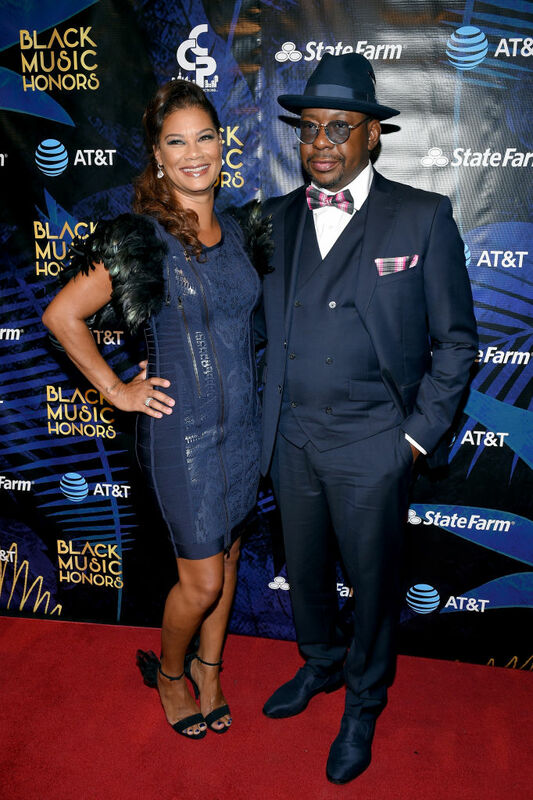 This year’s event was hosted by Rickey Smiley and LeToya Luckett, and the 2018 honorees were Dallas Austin, Bobby Brown, Faith Evans, Stephanie Mills, Whodini and BeBe and CeCe Winans. 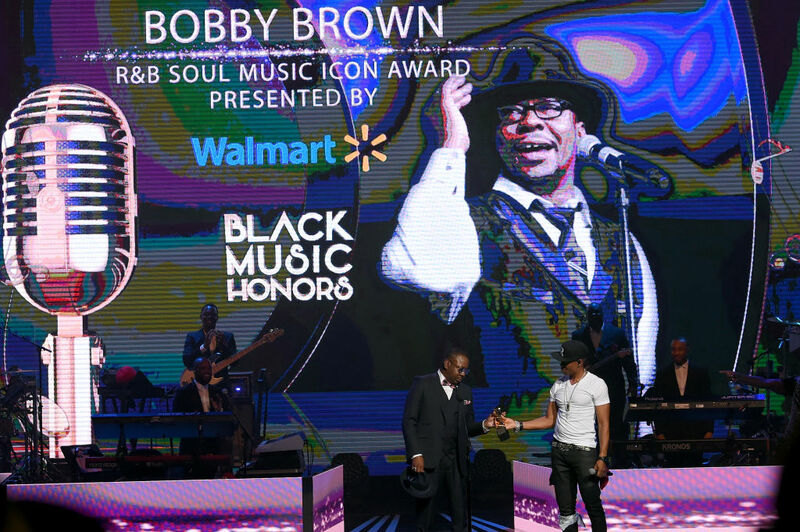 In celebration of 40 years in the entertainment industry (1978) and 32 years as a solo artist (1986), Bobby Brown was the recipient of the R&B Soul Music Icon Award. 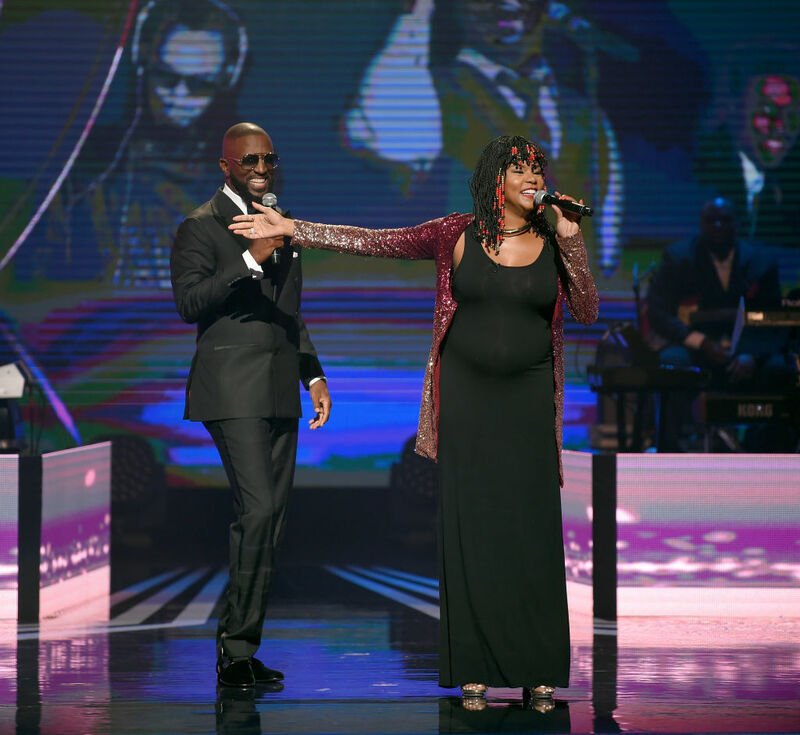 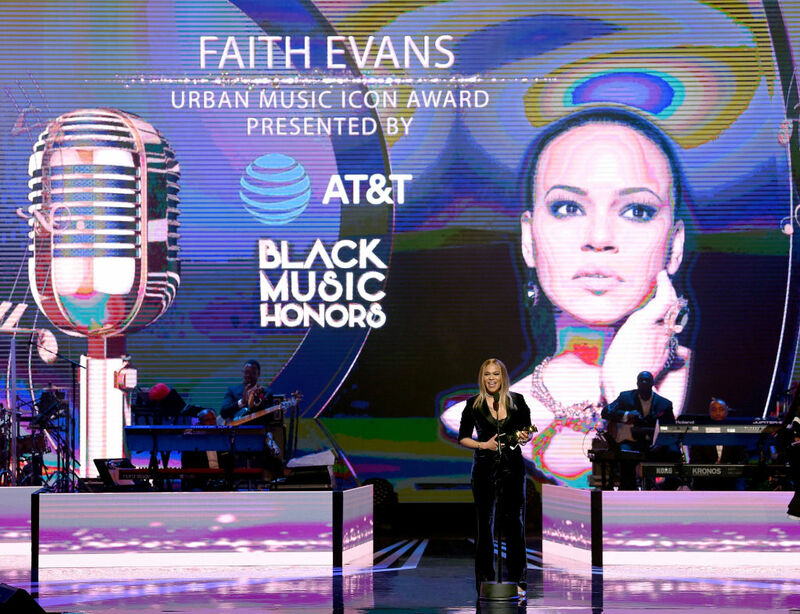 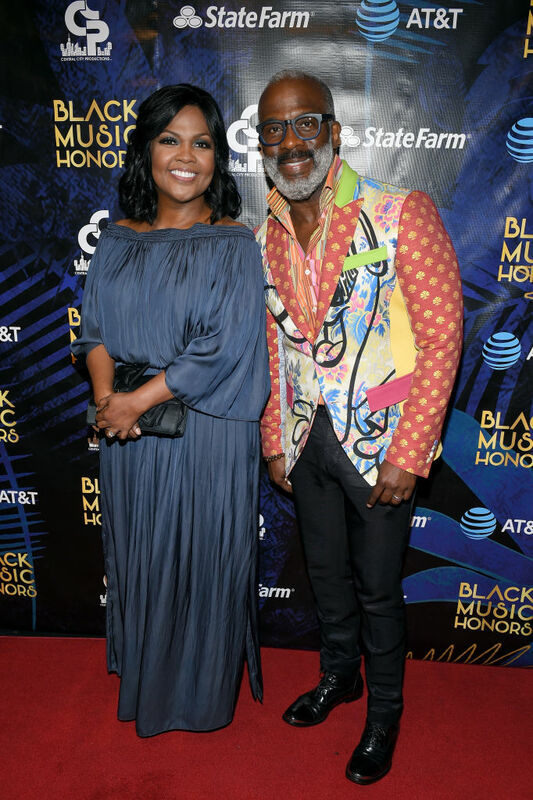 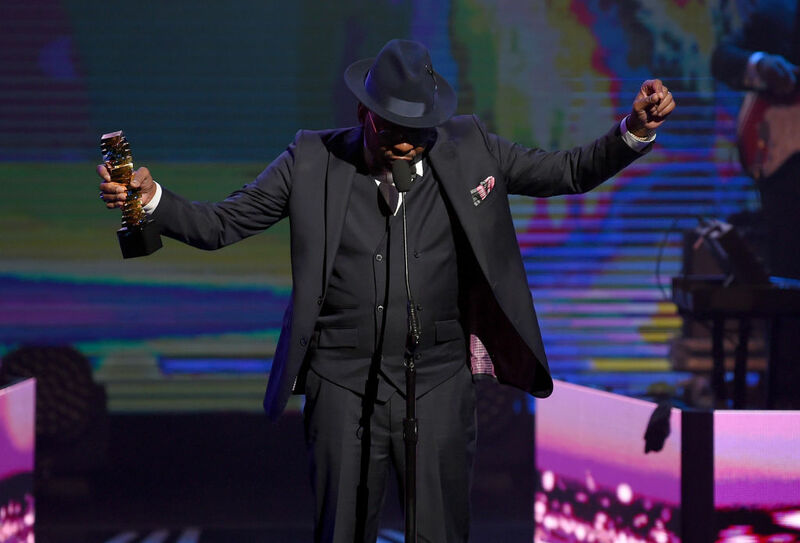 Gospel duo, Bebe, and Cece Winans were co-honorees of the Gospel Music Icon Award; trailblazers, Whodini, walked away with the Hip Hop Icon Award; and chart-topping music producer and label executive, Dallas Austin was presented with the Music Innovator Icon Award. 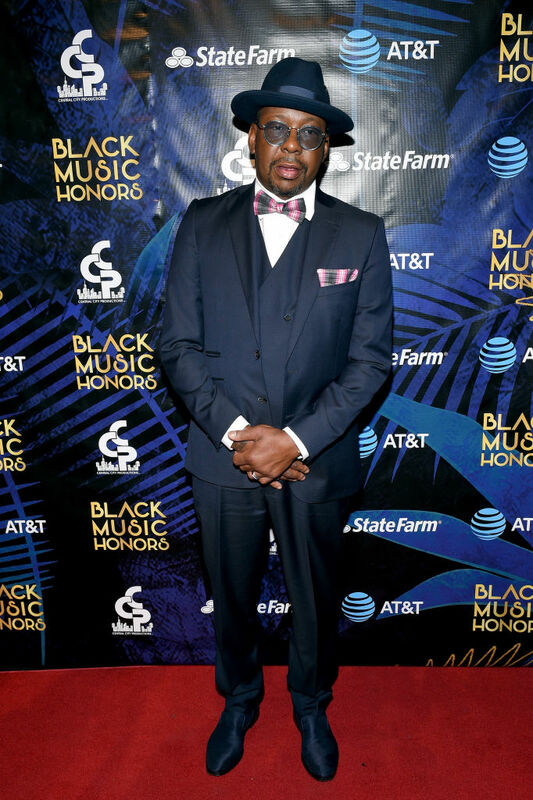 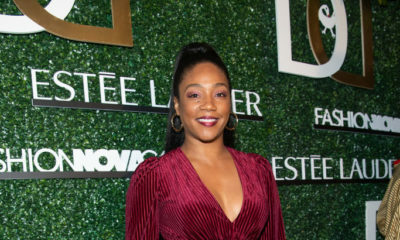 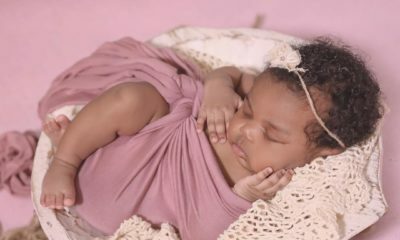 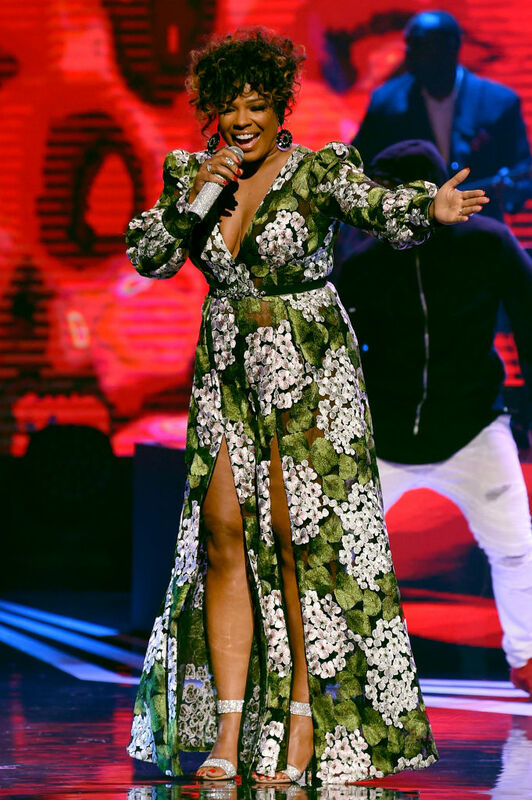 Some stars also spotted in attendance were V. Bozeman, Raheem DeVaughn, Demetria McKinney, Jade Novah, Tasha Page-Lockhart, Ruben Studdard, Angela Winbush, Koryn Hawthorne, Regina Belle, Kierra Sheard, Doug E. Fresh and more.